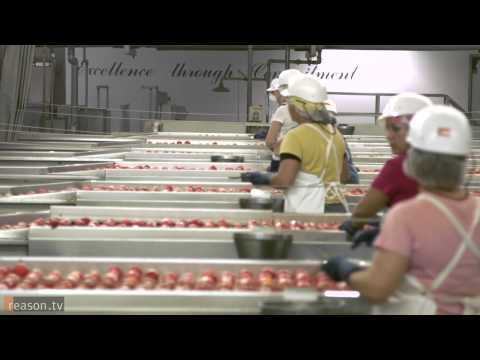 The Morning Star Company, and its affiliates, operate three tomato processing facilities in Central California, processing 25% to 30% of the California crop, plus tomato transplanting, farming, harvesting and trucking operations. Employment is approximately 350 year-round and over 2,000 seasonal colleagues with annual sales exceeding $900 million. The company is known worldwide for its innovation and integrity. We are organizationally structured through a system we term Self-Management. Our company is operated by colleagues without titles or an appointed hierarchy of authority. Each Colleague is expected to be the manager of their mission. Authority relative to other colleagues’ activities is lateral and based on their independent agreements. Each colleague’s Mission is their guiding principle of action, and respect, influence and success having to be built based on each colleague’s competency, integrity, effort, persistence and straight-forward persuasiveness. As we continue to grow, and while we communicate this position in commonly used terms, we intend to maintain a culture of individual responsibility and mission-focused management. We couldn't load the data now. Please try again.